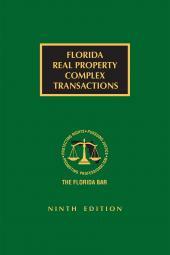 Ancient and timeless, issues of property ownership pervade real estate transactions. 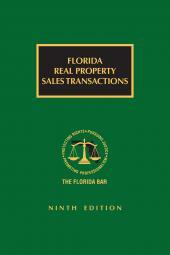 The merely curious reader can use this text as a guide for an absorbing tour through property records. 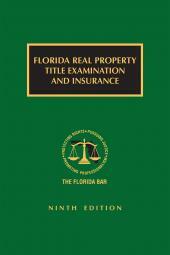 The experienced practitioner will want to refer to it when issuing or reviewing title insurance policies. 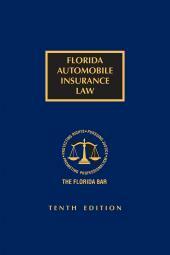 All lawyers will find it an invaluable aid in identifying and resolving title problems. 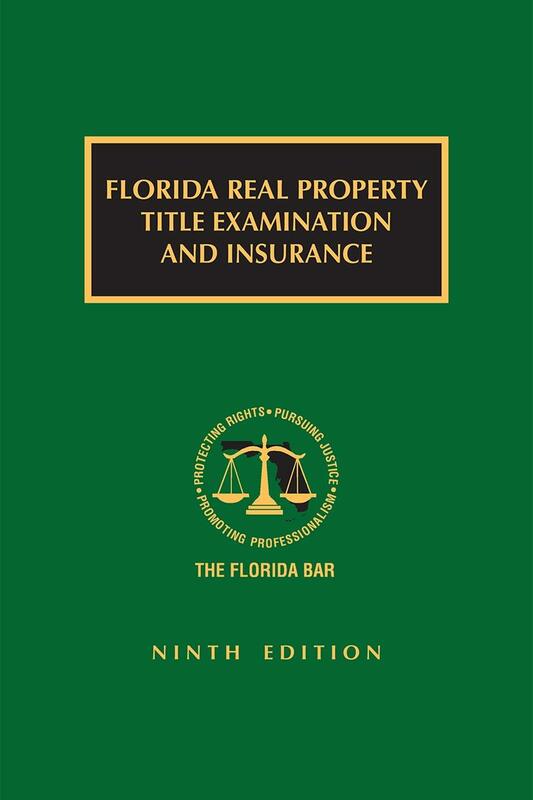 This updated edition contains samples, checklists, and forms, including the American Land Title Association policy forms specifically approved for use in Florida.